Sporty hatchbacks provide you with sports car performance with a more usable body. At Butler Hyundai in Medford, OR, we’re thrilled to have the best selection of the 2015 Hyundai Veloster in stock for you to test drive. Butler Hyundai is one of Oregon’s premier Hyundai dealerships and houses the largest selection of new Hyundai models throughout the Medford Metro Area, Grants Pass, and Klamath Falls, OR. Stop by Butler Hyundai for an unbelievable price on a new Hyundai and check out the new Veloster today. The sporty hatchback segment is filled with a lot of strong competitors, so let’s see how the 2015 Hyundai Veloster stacks up against the Volkswagen GTI. Both the Veloster and GTI have punchy engines that make driving them enjoyable. 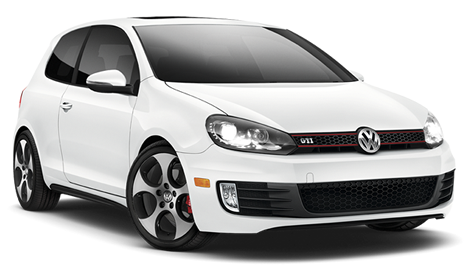 The GTI has a 2.0L turbocharged inline-four that produces 200 hp and can get 21/31 mpg (city/hwy). In comparison, the Veloster has a 1.6L inline-four that produces 138 hp and can return 26/35 mpg (city/hwy). The range-topping Veloster is equipped with a turbocharged 1.6L inline-four producing 201 hp and gets 24/31 mpg (city/hwy). The Veloster’s engines are just as powerful as the GTI’s and achieve better fuel economy. 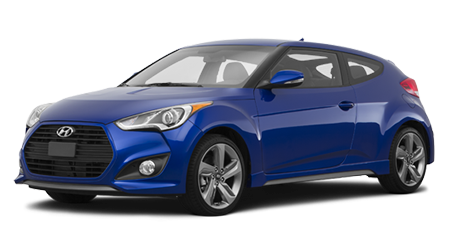 The 2015 Hyundai Veloster combines the agility of a sports car with the versatility of a hatchback. When comparing the Veloster to the Volkswagen GTI, the Hyundai has the edge with its great value and fuel-efficient engines. Visit Butler Hyundai in Medford, OR to get the best price on a new Hyundai and test drive the new Veloster today.